Classic cars don’t always make for great drivers. They can be pretty, historical, or just fun to say you own, but not everyone takes them out and drives them. 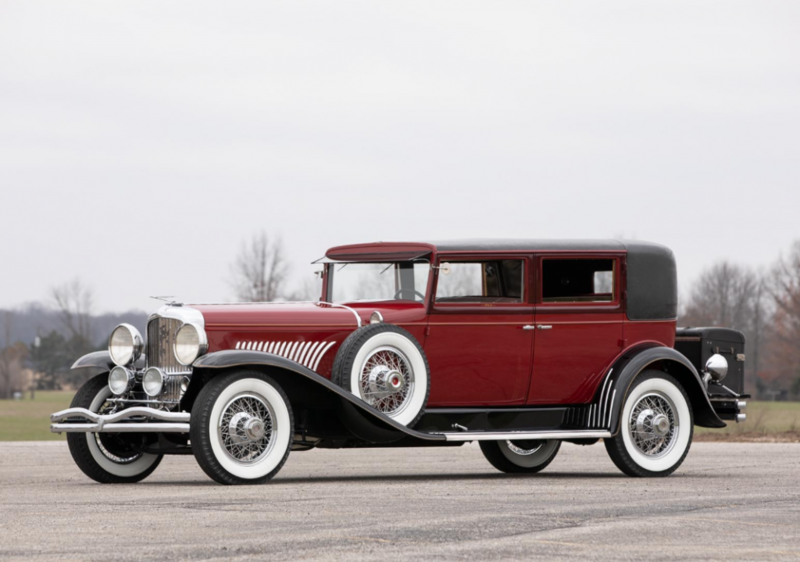 The great part – well one of many – about a Duesenberg Model J is that it has enough performance to keep pace with today’s traffic, though I suspect the brakes aren’t quite what you’re used to. 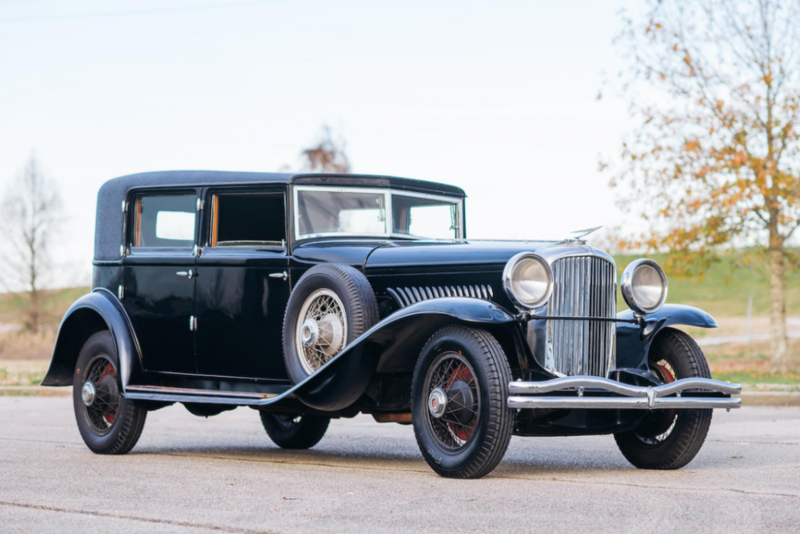 This Model J is a long-wheelbase example carrying its original Custom Berline sedan body by Judkins. The car has never been restored, just serviced as-needed to keep it roadworthy. The engine is a 265 horsepower, 6.9-liter straight-eight, and, strangely, the auction listing makes not one note of which engine this car carries. A little internet sleuthing reveals it is most likely J-348. 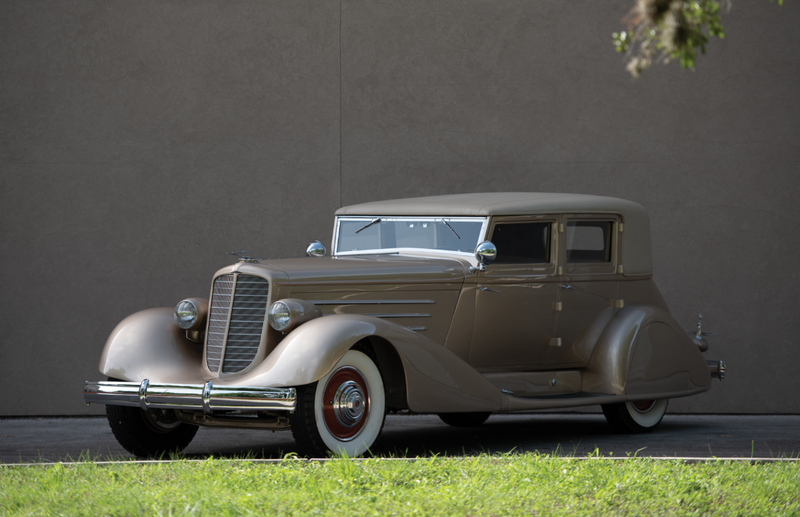 It was delivered new to the daughter of Billy Durant, and was purchased by the current owner in 2001. Being sold without reserve, it’s a great opportunity to acquire an all-original Model J… that you can still go out and enjoy. Click here for more info and here for more from this sale. 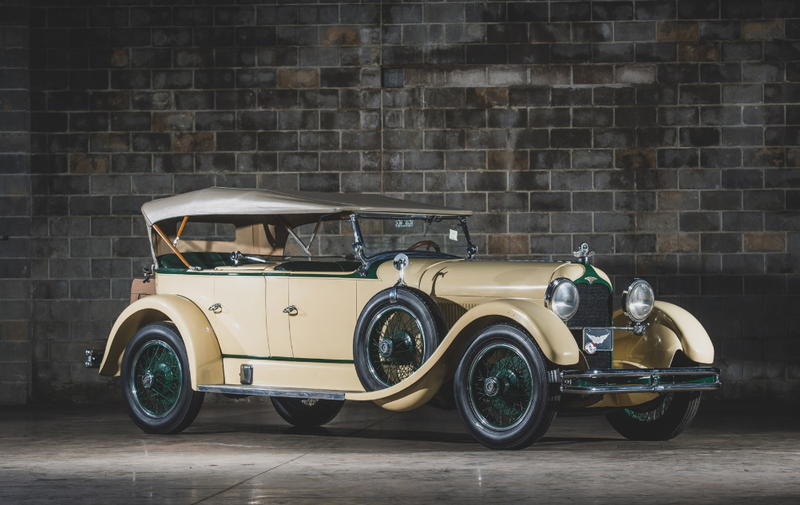 Rollston was a coachbuilder based in New York City between 1921 and 1938. It was founded by Harry Lonschein, Sam Blotkin, and Julius Veghso. So what’s with the name? Well Lonschein was a former Brewster employee, a company strongly associated with Rolls-Royce of America. So he named his new company after Rolls-Royce. Fun fact. This Model J is powered by a 6.9-liter straight-eight engine that makes 265 horsepower. A 3-speed manual transmission sends power rearward, and this car wears a one-off convertible sedan body by Rollston. It was restored in the 1990s. 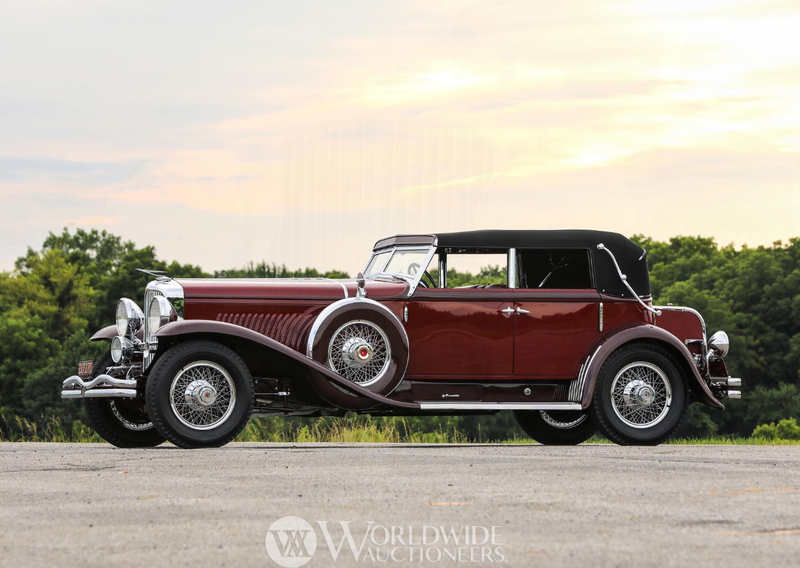 This car has known ownership history from new, as it was purchased new by a member of the Vanderbilt family. Other owners included Dean Kruse from 1998 to 2007, John O’Quinn from 2007 until 2010, and the Academy of Art University Collection since 2010. It’s an immaculately-clean example and should bring about a million bucks. Click here for more info and here for more from this sale. Update: Sold, Mecum Phoenix 2019, $880,000. 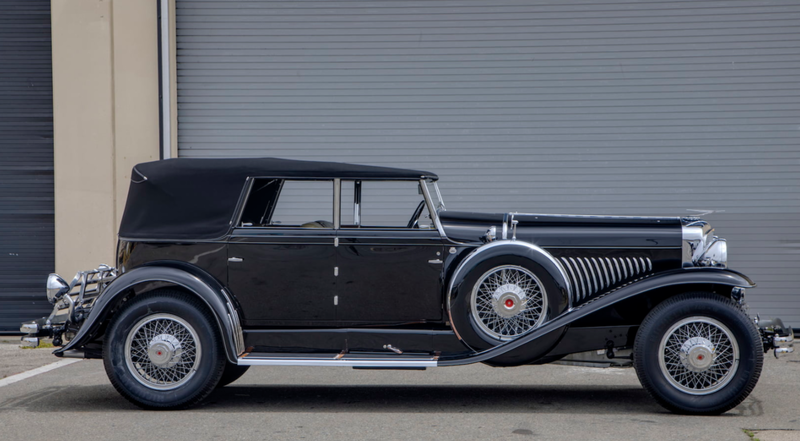 Here’s yet another Duesenberg on offer during the week of car activities in and around Monterey. 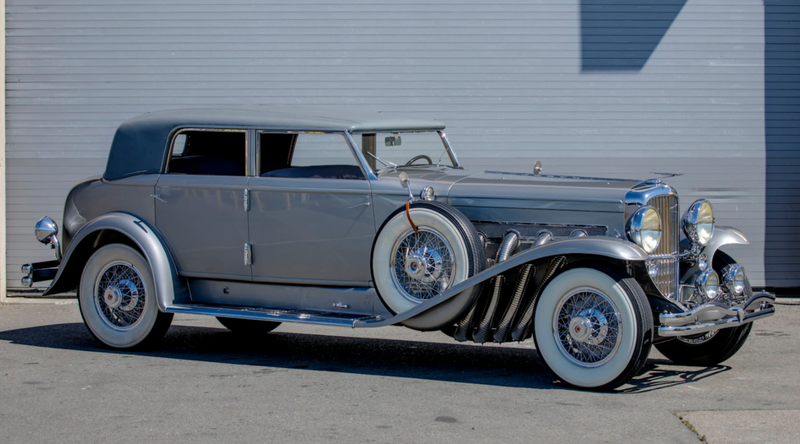 What this is is a “JN” – a term never used by Duesenberg themselves. The Model J was introduced in 1929. It was expensive. 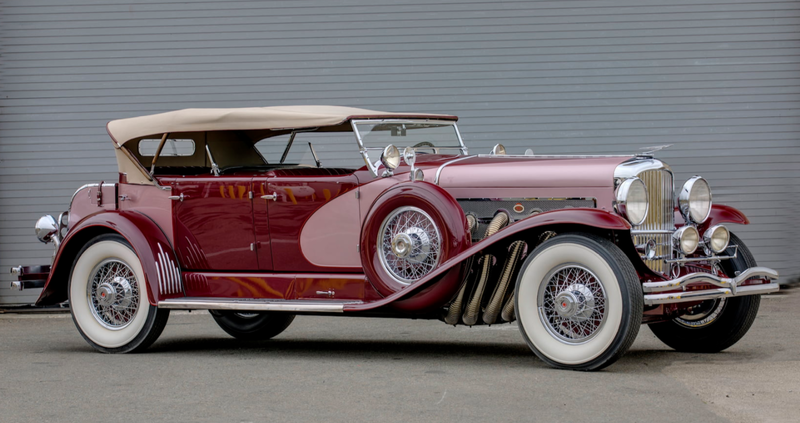 Obviously, that didn’t go so well once the Depression set in and Duesenberg had surplus chassis lying around for years. So in 1935 they decided to freshen the look a little bit. They put on smaller wheels, lowered the body, and fitted different fenders, taillights, and trim. 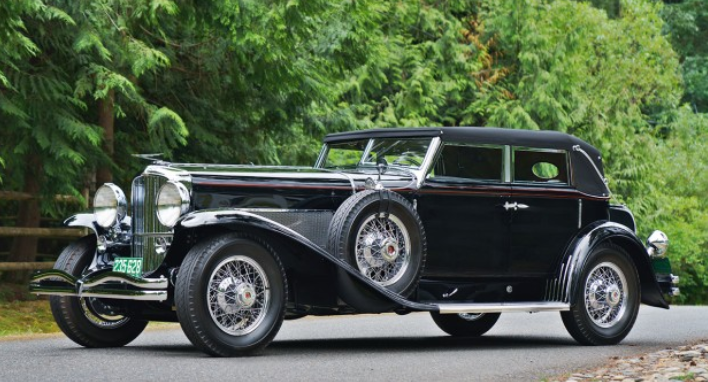 Every one had Rollston coachwork. This one does not have Rollston coachwork any longer. It still features the same 265 horsepower, 6.9-liter straight-eight under the hood that all of the other Model Js started with. But the body is different. And here’s why: when it was sold in 1969, it’s new owner, commissioned a restoration. The body was separated from the chassis and the building the Rollston body was stored in burned down. In the early 1970s, this Derham-style Tourster was constructed on the original chassis with the original engine and mechanicals intact. Since that restoration and re-body, the car has been maintained but never again restored. It shows well and is one of 10 Model JNs built by the factory. Click here for more info and here for more from this sale. Update: Sold, Worldwide Auctioneers Scottsdale 2019, $605,000. 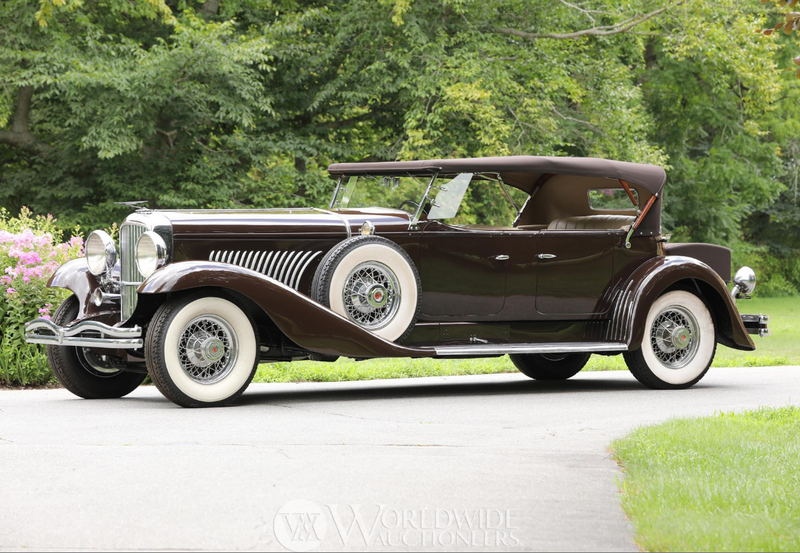 The Walter M. Murphy Company of Pasadena, California, was the most prolific of all Duesenberg Model J coachbuilders. They built more bodies for these cars than any other company. In fact, they built 31 Convertible Sedans alone, which is what this car is. Finished in black with a black top over a beautiful tan interior, this Model J – like all Model Js – is powered by a 6.9-liter straight-eight engine capable of 265 horsepower. It’s got a 3-speed transmission that would easily pull this car to speeds over 100 mph. This was a late-add to Mecum’s Monterey sale and it is coming from the Academy of Art University Automobile Museum in San Francisco. They are thinning their collection a bit, and somebody is going to be lucky enough to walk off with this Duesey. Restored in 1991, it is expected to bring between $1,000,000-$1,250,000. Click here for more info and here for more from this sale.